On October 12,2017 Professor Justus Apffelstaedt came by the studio to speak about how important it is to become knowledgeable not only about cancer in general but specifically breast cancer this month. According to Prof.Justus throughout the year women do not examine themselves as they should. Doctors have noticed an influx of cases in the month of October opposed to every other month because there is this idea that women should only check themselves in October.Prof.Justus says that women should self examine themselves regularly and specifically after their period and during or before their next period.”Women will find many lumps in their breast during their lifetime”,says Apffelsxtaedt but if it does not go away in between periods and it is best to get it checked out immediately. 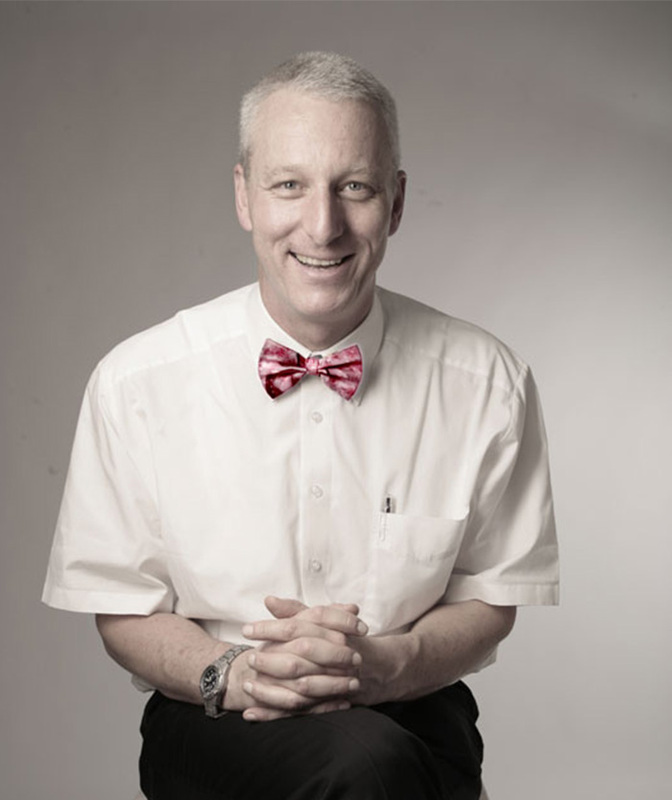 Prof.Justus also added that doctors do not start to screen for under the age of 39 years old so 40 and above is when you can began getting mammograms.He included that although screenings starts at 40 and up breast cancer in women 39 and younger does exist so no one should think they are exempt because of their age. The main cause of breast cancer is our lifestyles.”It’s lifestyle disease”, says Apffelstaedt.We must watch what we watch and how much we eat of it.There are a lot of chemicals and preservatives in our foods that causes different cancers so have a plant based diet can be a preventative measure one could take. 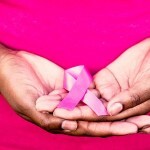 So you are breast cancer-free. Now what? 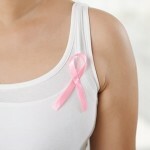 Breast cancer diagnostic procedures – what can you expect?